Electronic duo “The Black Dog” about their own MIDI controller Machinewerks CS X51. 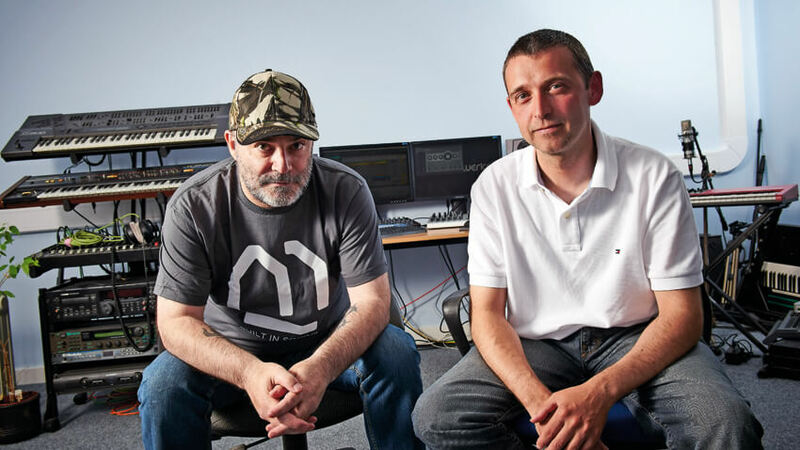 From ambient to dancefloor techno, The Black Dog explore every aspects of electronic music with success and it’s no hasard to find their EP’s and LP’s in worldwide DJ’s crates. 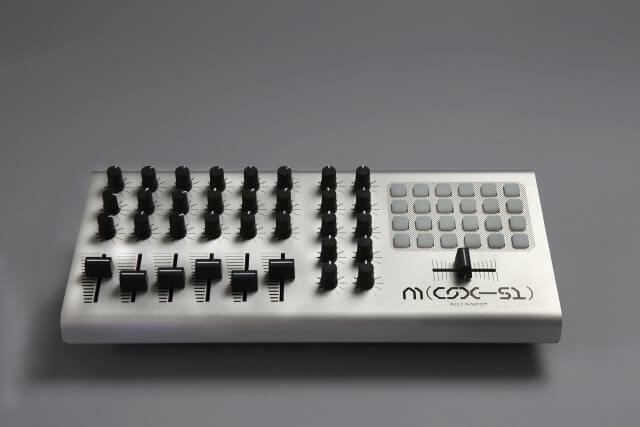 They now have extended their activities and are the proud makers of an original and well designed / built MIDI controller. With 30 years experience of playing live and in the studio we know what’s needed for a working artist/DJ; This is why we’ve designed the Machinewerks CS X51. The Black Dog was recently interviewed for Music Radar website and discuss about the Machinewerks project, it is very interesting to know about the development of such a product and how they had to adapt from putting out records to start raising funds in order to produce such a new product.